The use of corticosteroid injections for musculoskeletal complaints is under scrutiny currently, with potentially negative affects of steroid outlined in the articles below. Selective and well reasoned use is always advised with any treatment technique. We cover common injections such as the subacromial subdeltoid bursa, the ACJ and the glenohumeral joint. 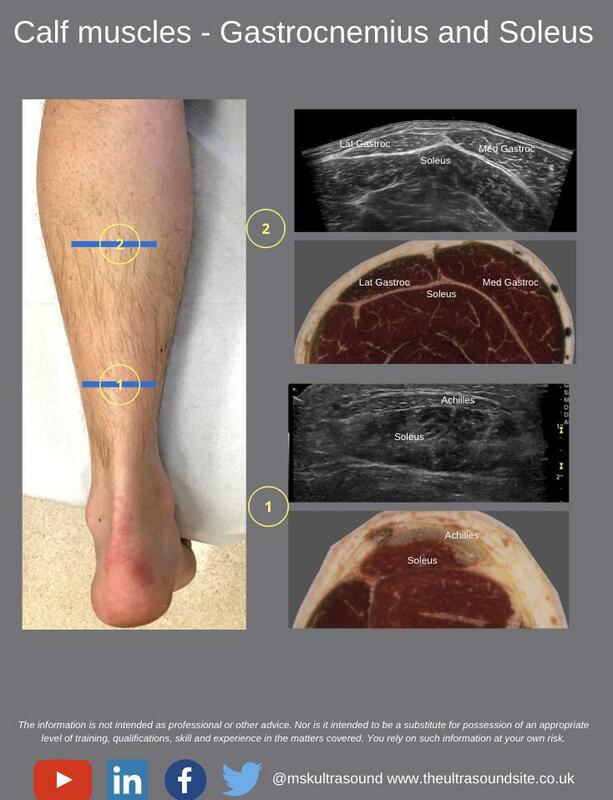 Less commonly injected region, but joint injections discussed and lateral/medial tendon treatments coming soon! There are many procedures here, but we cover the 1st CMCJ, De Quervains, Trigger finger, radiocarpal joint and carpal tunnel syndrome. Intra-articular hip joint injection, more coming soon! 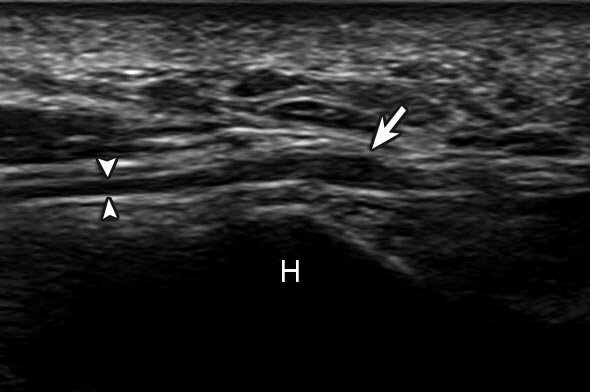 The knee joint via a medial approach and aspiration techniques. The ankle joint, 1st MTPJ, Mortons Neuroma and more coming soon!